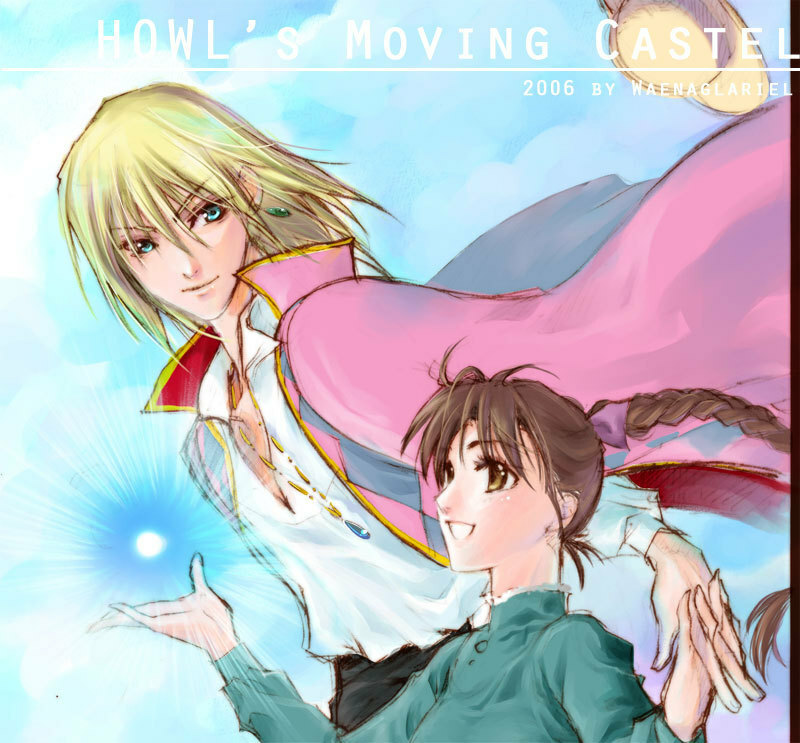 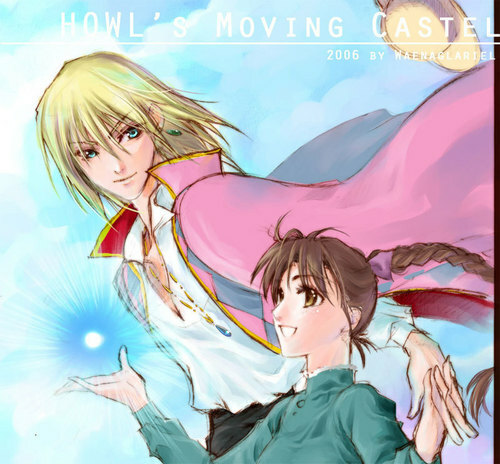 HOWL's Moving castillo. . HD Wallpaper and background images in the Hayao Miyazaki club tagged: howl's moving castle hayao miyazaki sophie howl.